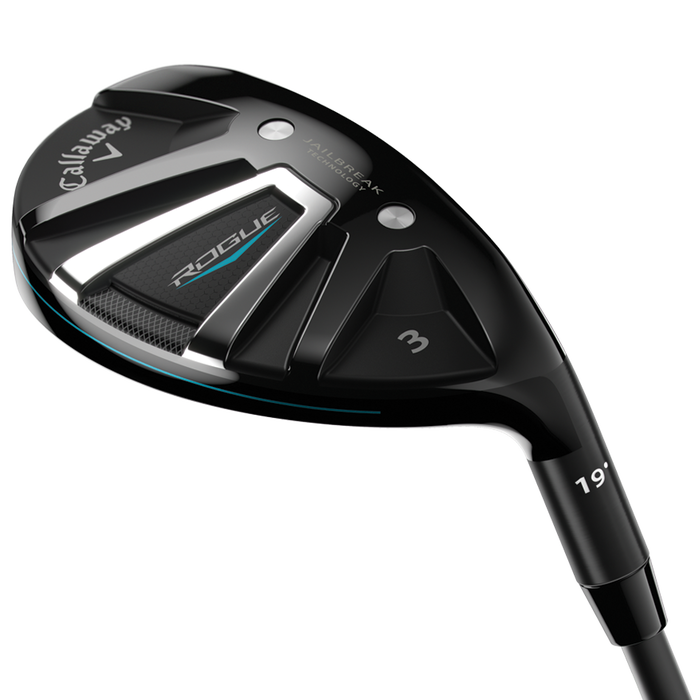 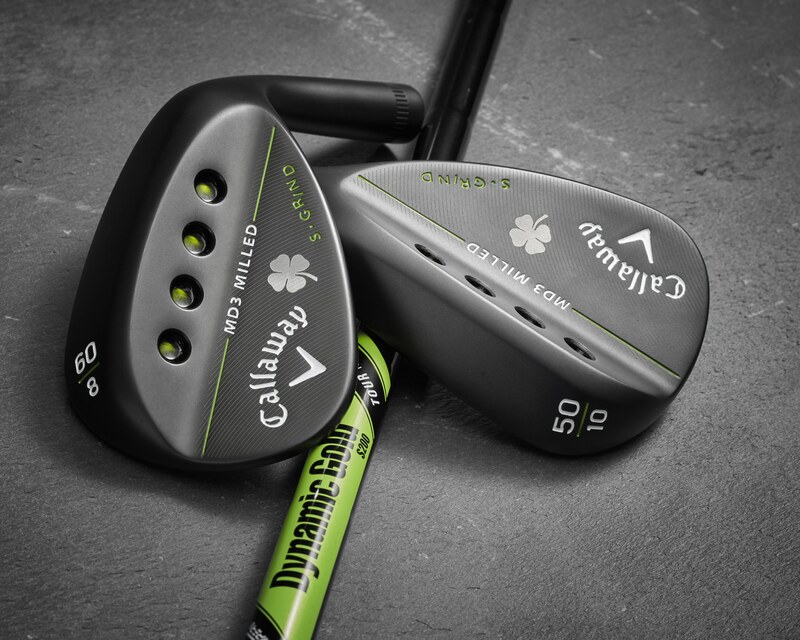 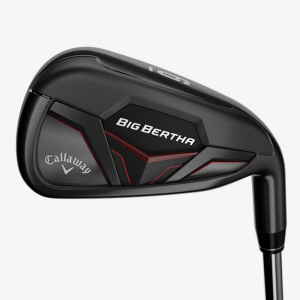 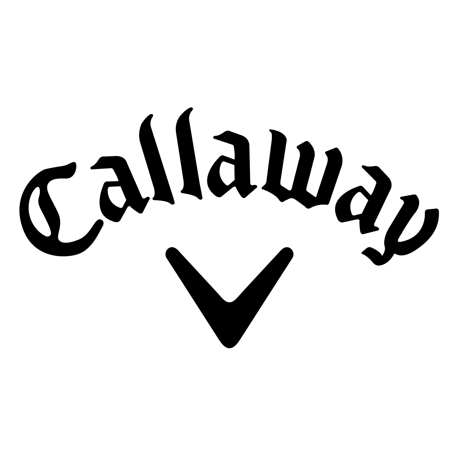 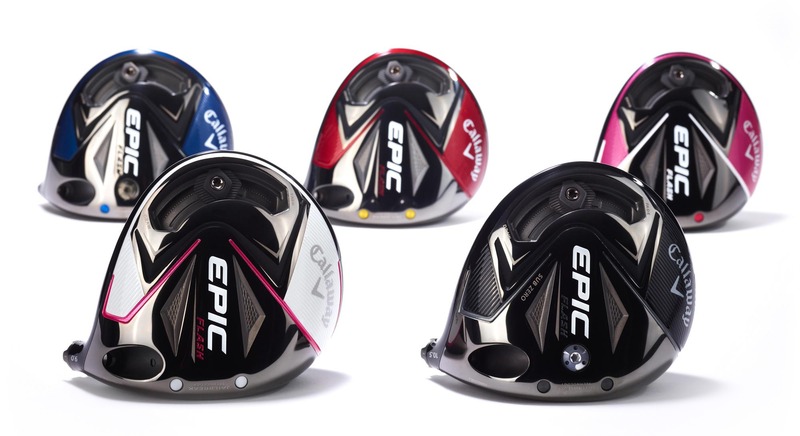 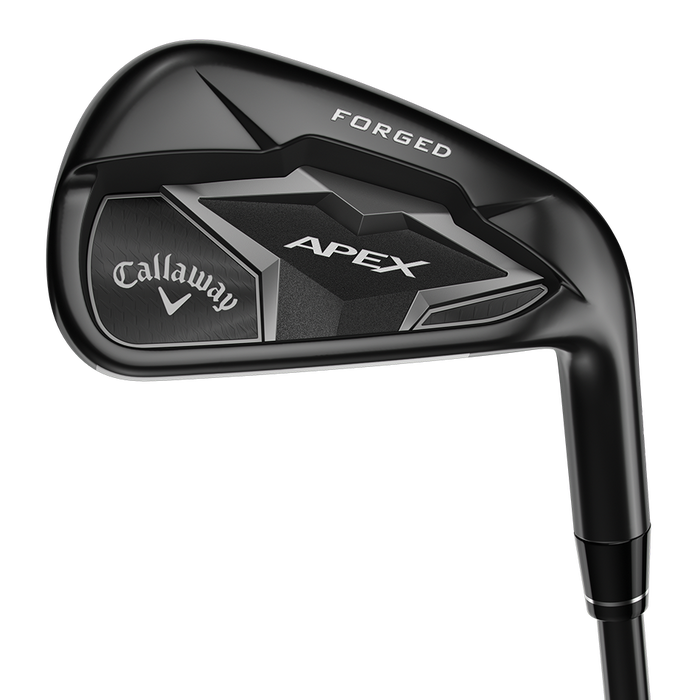 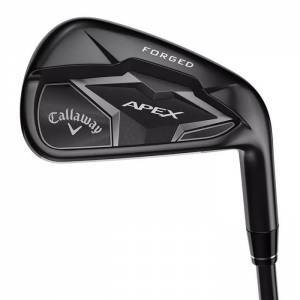 Callaway Golf was founded in 1982 by the late Ely Callaway, a visionary entrepreneur who operated under a simple but profound business promise: Deliver Demonstrably Superior, Pleasingly Different products and services. 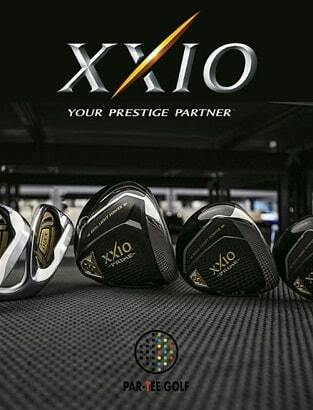 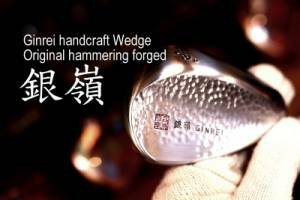 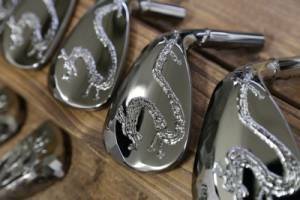 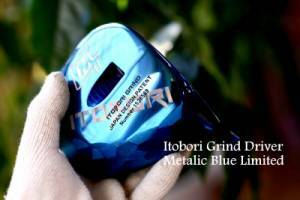 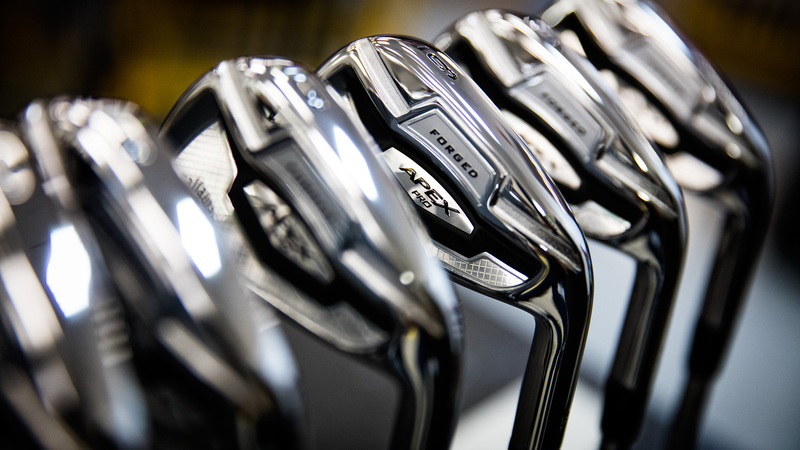 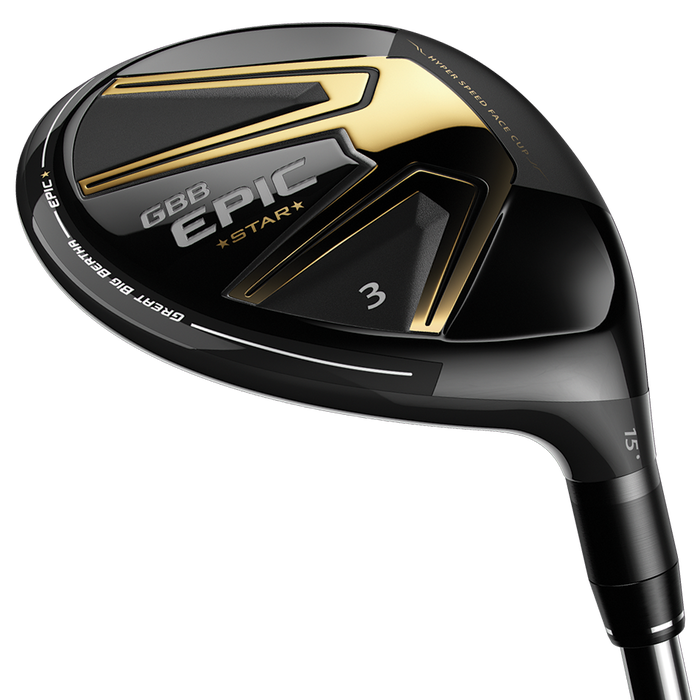 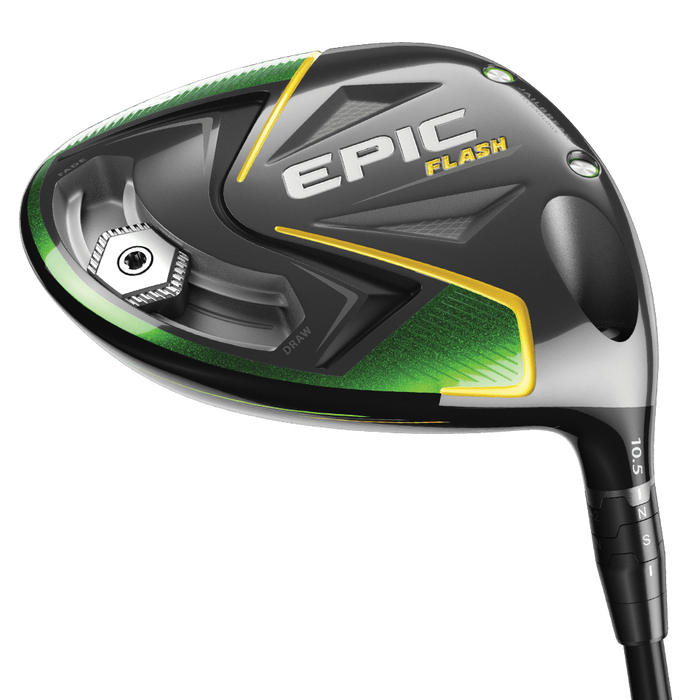 That philosophy turned what was originally a boutique manufacturer of high-quality wedges and putters into the world’s largest maker of premium, performance golf products. 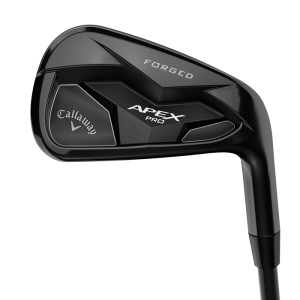 The Callaway mission and vision has remained the same; we passionately pursue advanced, innovative technologies that help golfers of all abilities find more enjoyment from the game. 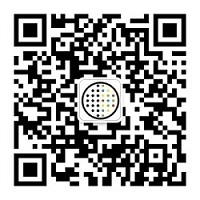 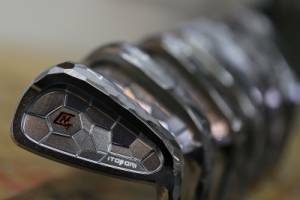 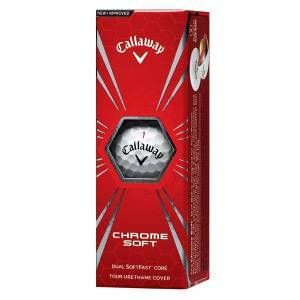 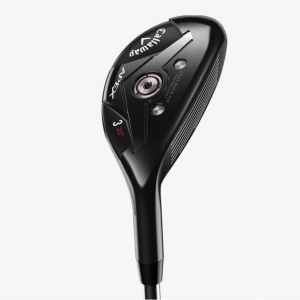 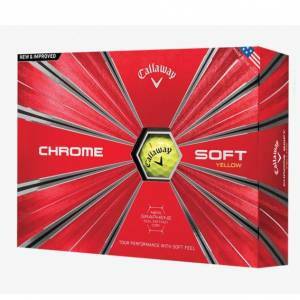 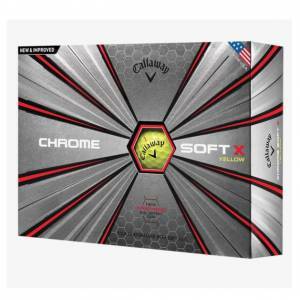 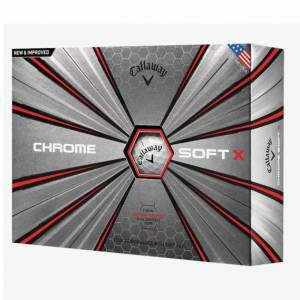 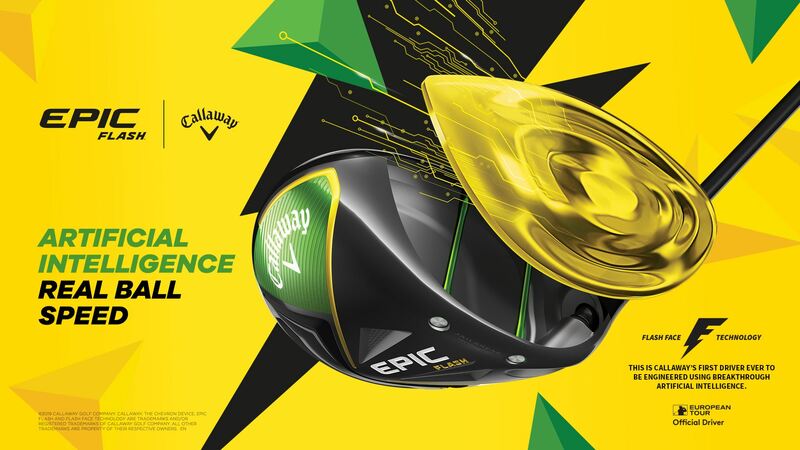 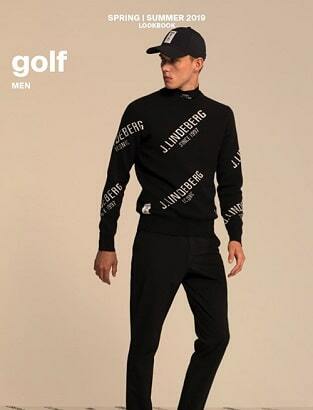 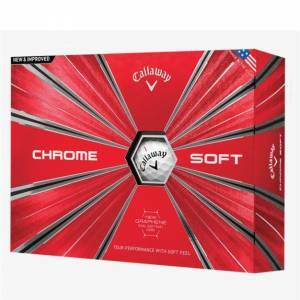 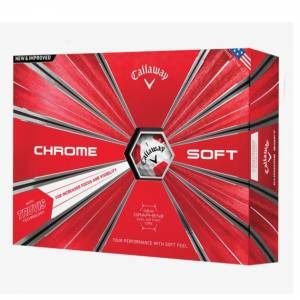 Under the Callaway and Odyssey brands, Callaway manufactures and sells golf clubs and golf balls, and sells golf apparel, footwear and accessories in more than 110 countries worldwide.